The benefits of uniforms are well-documented, but you already knew that. You already outfit your employees in uniforms because you know they help promote teamwork, drive efficiency, improve customer service, and help your bottom line. You know all of that. You have a different problem. Maybe your uniforms are tattered and unsightly. It’s hard for your employees to look their best when their uniforms are full of holes or stains. Maybe you are tired of hidden fees. Does it seem like your uniform rental invoice is constantly on the rise? Or perhaps you are tired of receiving inaccurate garment counts each week. What good is a uniform if your uniform rental company fails to deliver enough for each and every employee? Sound familiar? If so, you are not alone. 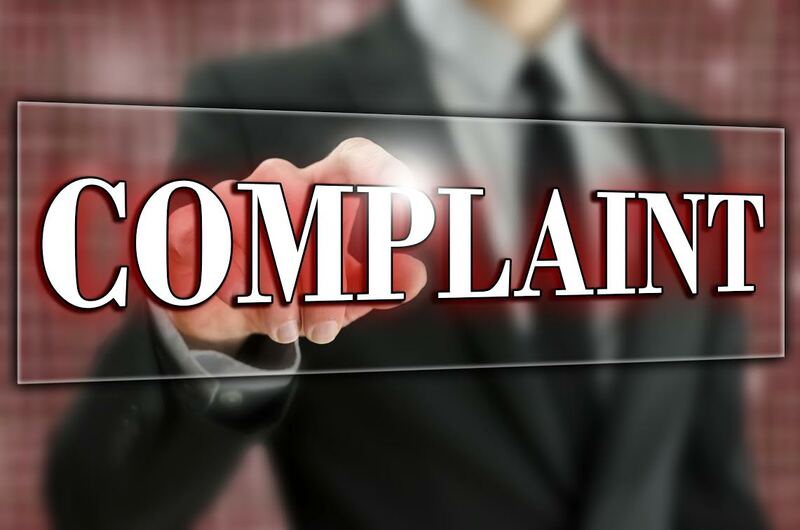 These are the three major complaints with most uniform rental companies. Put it in writing: Send all service requests in writing or via email. This way you can easily document when you filed your complaint. You should also document any and all phone calls or requests made directly to your driver. Include dates and outcomes (if any). Explain yourself: Explain your concern specifically and thoroughly, and include the employees name if applicable. The more information you can provide the better. As a local, independently owned business, we are confident in our ability to provide you with service above and beyond uniform rental industry standards. We do not believe in hidden fees. Any pricing we give you will be comprehensive. Our service representatives not only count and itemize each garment they receive, but we also provide a copy of the previous week’s invoice so orders can be checked for accuracy. We repair or replace old, tattered uniform free of charge (as long as the damage is the result of normal wear and tear). We admit we aren’t perfect (no one is). However, we promise you that if for any reason you are unsatisfied with any aspect of your service, we will respond quickly and take care of your concerns. But you don’t have to take our word for it. We encourage you to ask around. We are confident you will like what you hear. This entry was posted on Thursday, September 18th, 2014	at 5:42 pm	. You can follow any responses to this entry through the RSS 2.0	feed. Both comments and pings are currently closed.